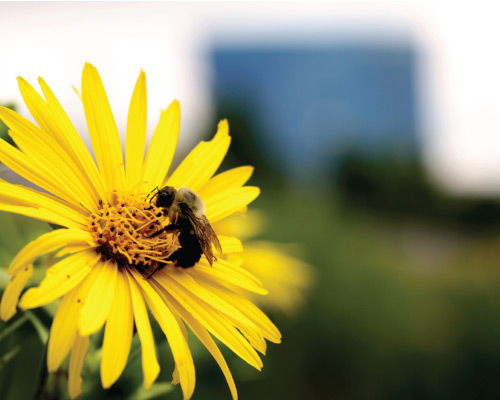 #KIBEES Pollinator Count | Keep Indianapolis Beautiful, Inc. It's a bird! It's a plane! No, it's an eastern tiger swallowtail butterfly on dense blazing star! The #KIBees Pollinator Count is a way to engage community scientists (that's you!) in the important work of counting pollinators, like birds, bees, butterflies, and other beneficial insects, and educating Hoosiers on the need to plant native to help people and nature thrive! Do you have 4 minutes to spend outside? Then you can do a pollinator count! We have events you can attend, counting kits to use, articles to share, and a goal to increase wild pollinators and biodiversity in our neighborhoods and communities. The data gathered will help inform conservation and restoration efforts, guide plantings of trees and native perennials, and raise awareness of how vital pollinators are to Indy's urban ecosystem. 1) Log in to or create an iNaturalist account. 2) Join the KIB Pollinator Count project. 3) Fill out information about your observation and submit! No computer or smartphone access where you're going? No fear! Use one of our printable count sheets out in the field. Ready to start counting? Come participate in our Pollinator Count events! One way to maximize your impact is to bring your friends and family together to eat, drink, count pollinators, and donate. That's right, you can throw your own KIB Pollinator Party! It's simple: Invite your friends over, tell them about KIB's work and why it's important to you, and give them an easy way to donate. Oh, and have a little fun while you're at it. 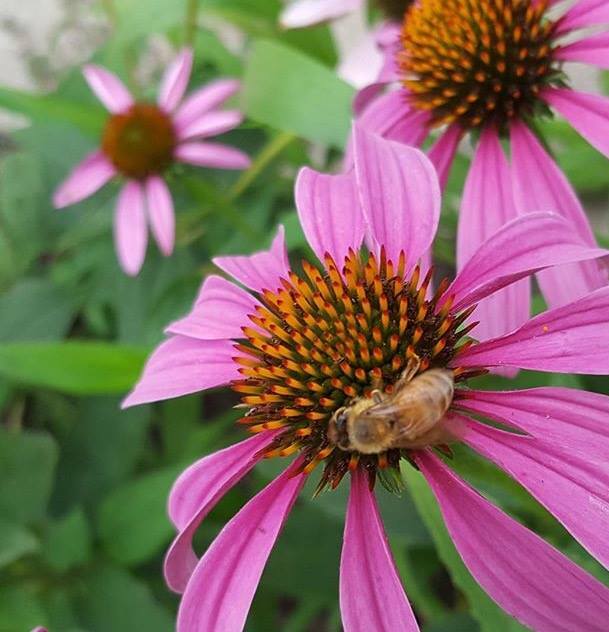 Not only are you raising money to support the greening of Indianapolis, you're also spreading the buzz to your network about the importance of native plants and pollinators (and their role in promoting our well-being). Best part? We make party prep easy. Download your Pollinator Party Kit for checklists, invites, KIB handouts, Pollinator Count Sheets, guest lists, and more!